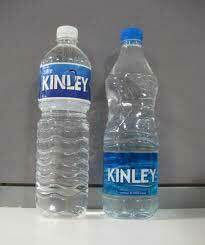 Pet Mineral Water Bottles of superior quality are offered by us in extensive range. State-of-art machinery is used for fabricating the product with the top grade raw material Pre Form. The Pet Mineral Water Bottles are available in all colors, sizes and are widely used in mineral water company, Retail and Packaging industries. Customized packing facility is available as per the requests of the clients.